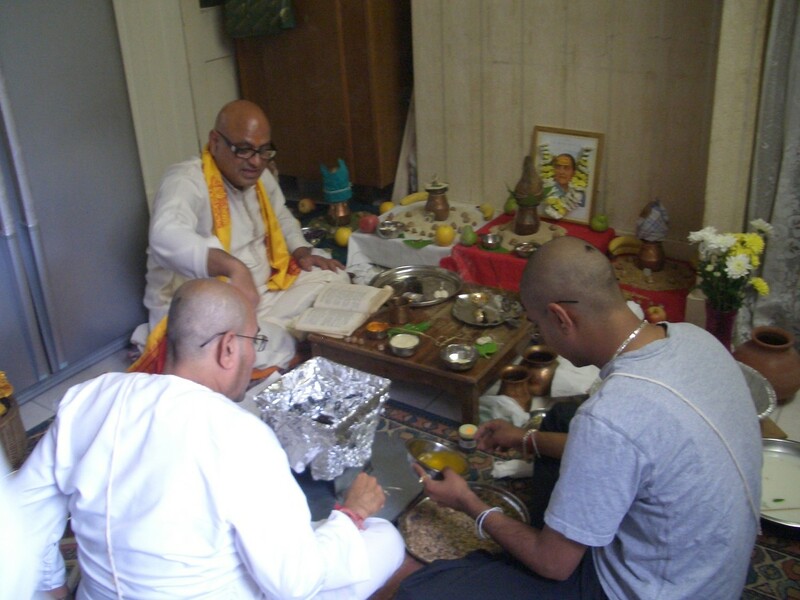 Saradha poojan 10th, 11th,12th, 13th. 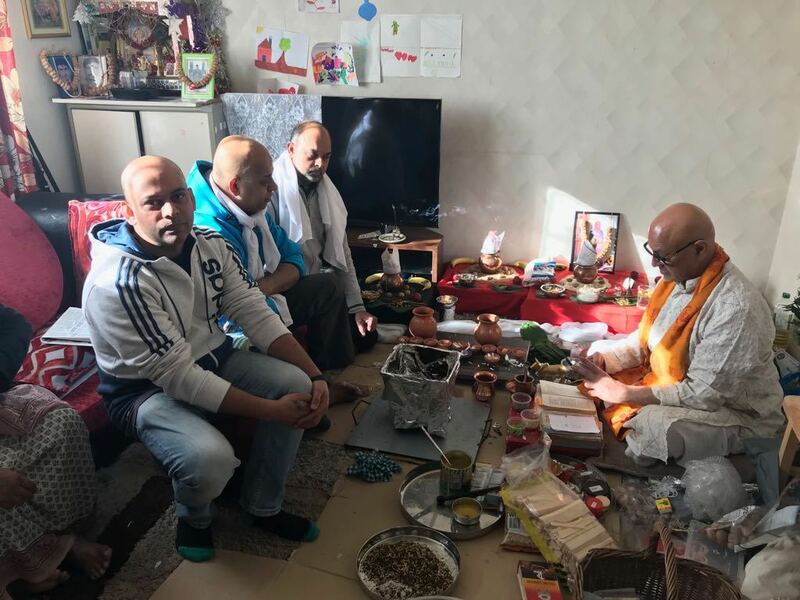 After death poojan, daseyam, ekadasyam, duvadasyam trioyo dashym and (chtoordashyam) saradahvidhan. 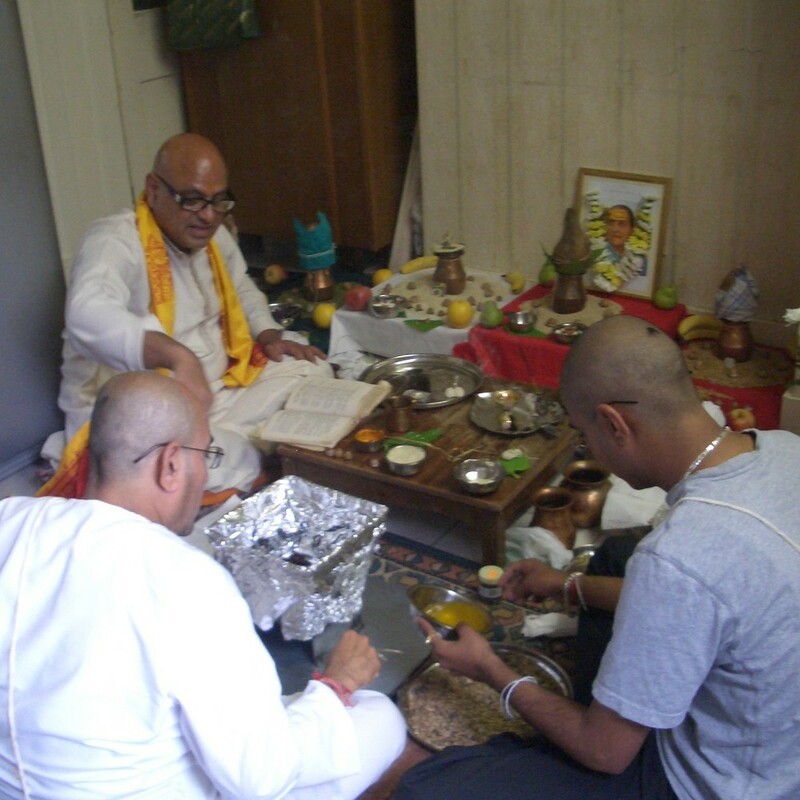 Chamashi and varshi (6 months & yearly sardhvidhan) as well as pitru niyaran and narayanbali. 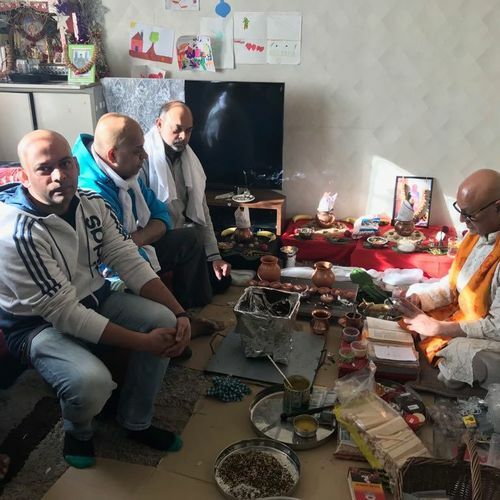 Dasmoo, ageeyarmoo,barmoo and termoo a poojan done on the tenth day,eleventh day, twelfth day and the thirteenth day after the death of a person. 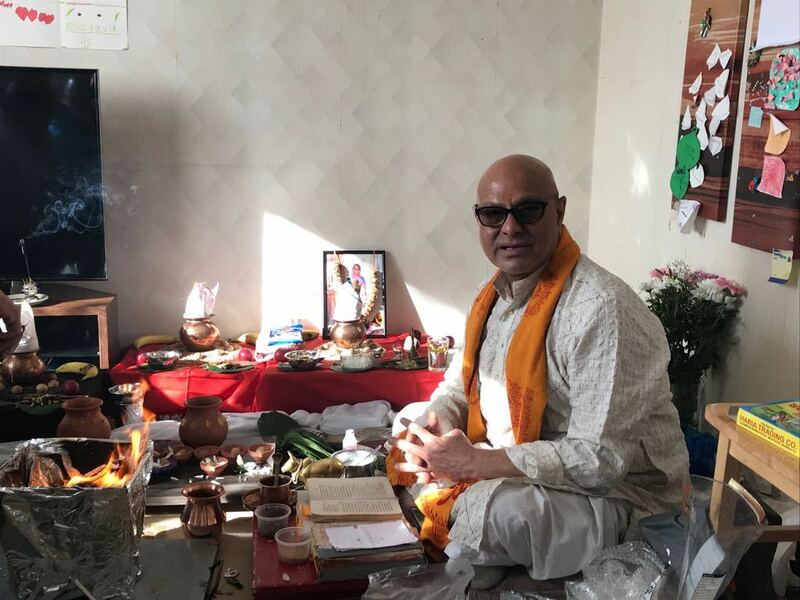 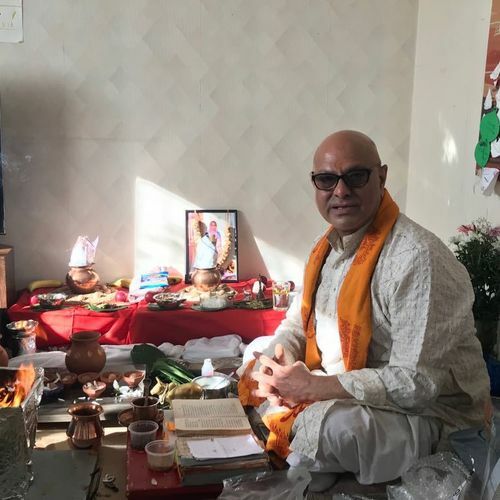 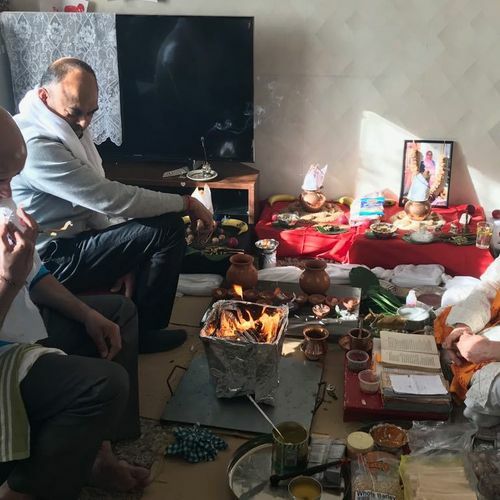 normally all four days poojan is done on the same day for convenience, which includes narayan bali, tarpan, pindsanyojan yurtotsargg and havan a complete poojan with through explanation for the benefit of the grieving relatives.